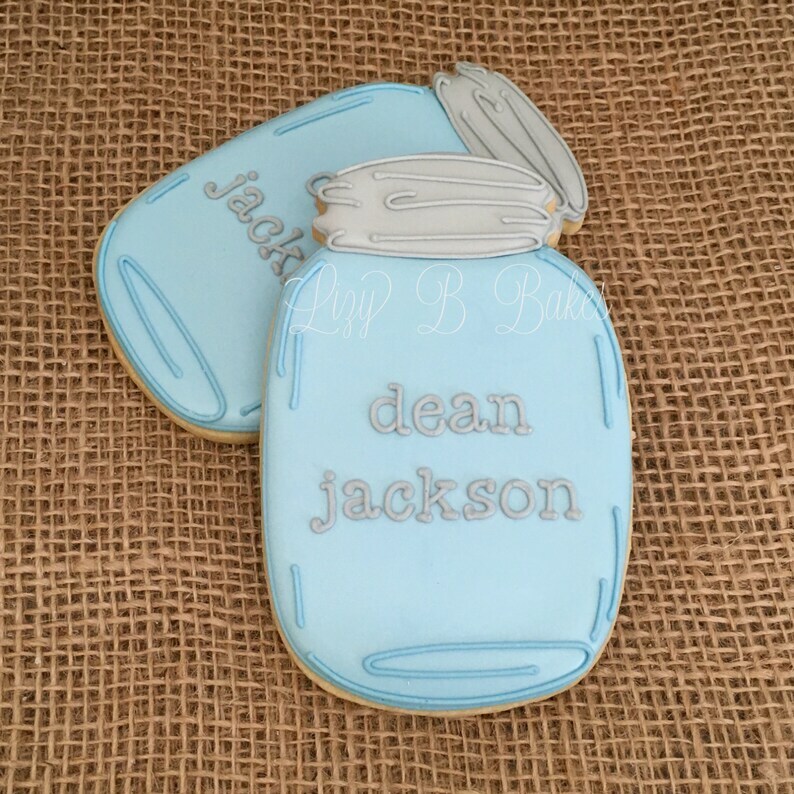 Our large mason jar cookies measure approximately 4.75 inches x 2.75 inches. Extra cookies are $4.00 each. 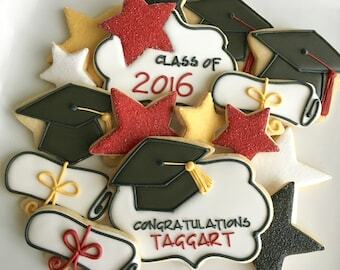 Contact us to add additional cookies!